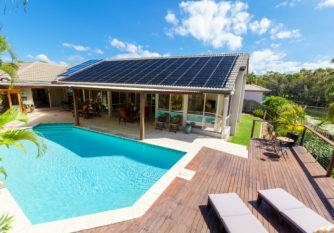 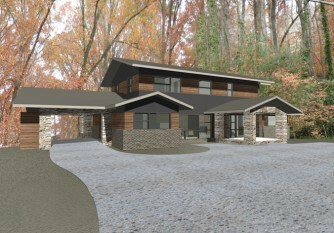 Learn more about this sustainable home built to “passive house” standards and see completed images. 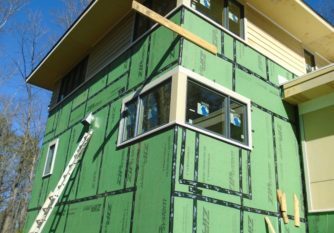 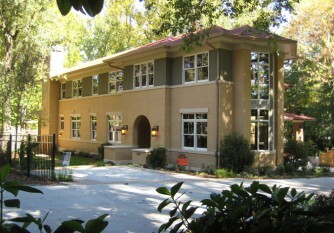 Learn about our first passive house and the science behind it. 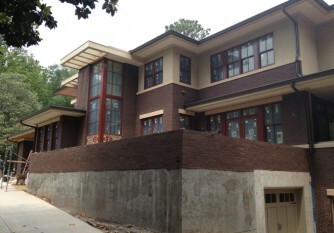 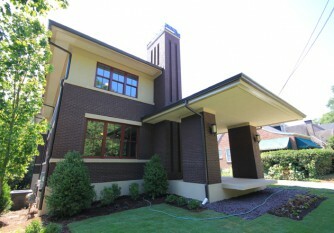 Completion Images of the 3rd and final custom home on Lanier Boulevard. 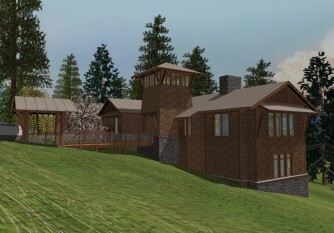 Construction progress from the almost complete Virginia Highlands custom prairie home. 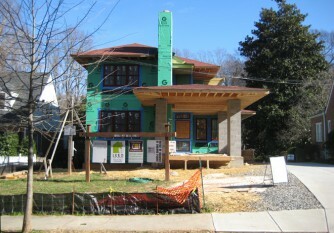 The latest construction photos from a custom home with Prairie style influences located in Virgina Highlands. 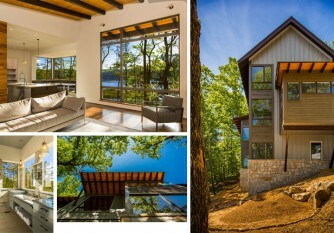 An ranch is transformed into a modern Lifetime Home for an Atlanta family. 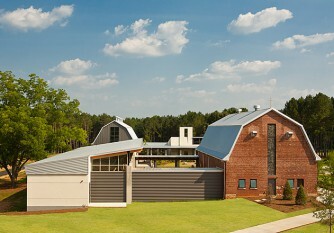 Green Building and Design magazine features 2 of JP’s most sustainable projects.